Guided private tour in a comfortable vehicle to the Golden Circle. 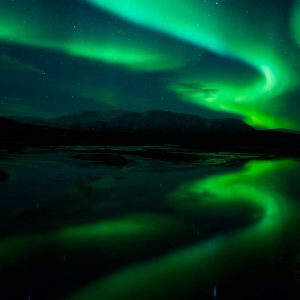 Experience magnificent waterfalls, Geysir geothermal area, Þingvellir National Park and interesting exhibits. 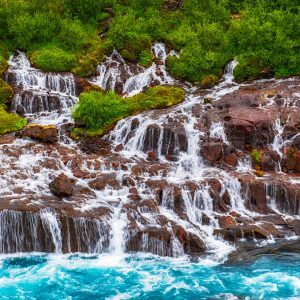 The Golden Circle Special private tour combines two of the most popular tours of southern Iceland: The Golden Circle and the South Coast tour. This private tour allows you to experience the magnificent nature of southern Iceland in a private vehicle with your own driver-guide. The tour starts with a pickup at your accommodation in the greater metropolitan area of Reykjavik. From there the journey heads towards the southern part of Iceland which is renowned for various nature attractions and interesting exhibits. The historical and geological wonder that is Þingvellir national park is home to the site of where the North-American and Eurasian tectonic plates are pulling apart. Þingvellir is also home to the site of the world’s oldest parliament Alþingi which was founded in the year 930 AD. Þingvellir has been on the UNESCO World Heritage list ever since. The Geysir geothermal area is home to the geyser Strokkur which shoots a column of water up to 30 meters (98 ft.) into the air every 4-8 minutes in a thrilling display of natures forces. Gullfoss waterfall tumbles and plunges into a crevice some 32 meter (105 ft.) deep. 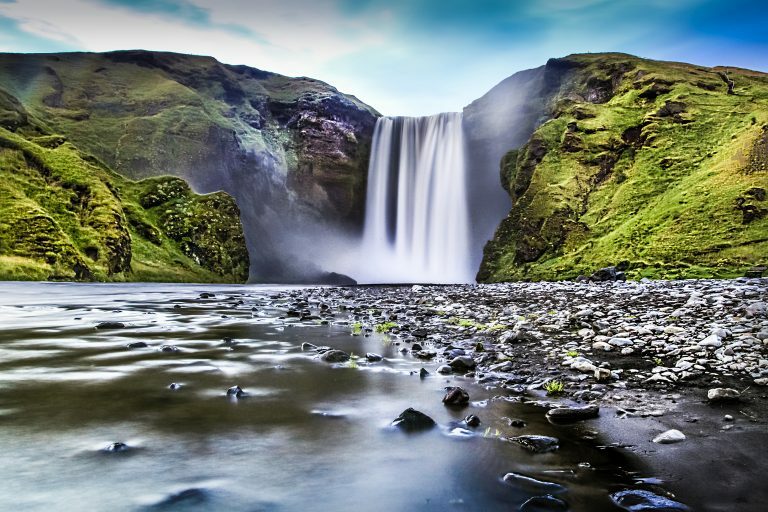 The waterfall derives from the river Hvítá and offers exceptional scenery and views showing the true beauty of Iceland’s nature. This picturesque waterfall faces the traffic heading along the Ring road of Iceland. It’s narrow and falls off a cliff above a cavern. It’s quite easy to walk up to the base of the waterfall and behind it along a pathway inside the cavern. This mighty waterfall is one of Icelands biggest waterfalls towering 60 meters high (197 ft.) and 25 meters (82 ft.) wide. By the waterfall you can visit Skogar folk museum to get a better insight into the life of Icelanders throughout history in the southern region. We offer an optional stop at the Lava Centre in Hvolsvöllur and the Skogar Museum at Skógafoss. The Lava Centre is an interactive and high-tech educational exhibition depicting volcanic activity, earthquakes and the creation of Iceland over millions of years. Skogar Museum is a cultural heritage collection of 15,000 regional artifacts exhibited in 6 historical buildings and 3 museums. Additional admission: Optional - Volcano Show 850 kr. pr. person. Optional - Skogar Folk museum 2.000 kr. pr. person. Saga & Nature (Private tour) 131.900 kr. 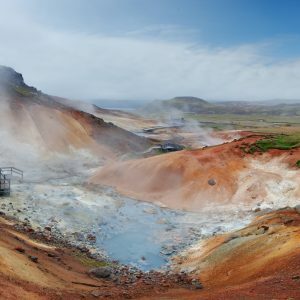 Reykjanes Peninsula (Private tour) 83.900 kr. 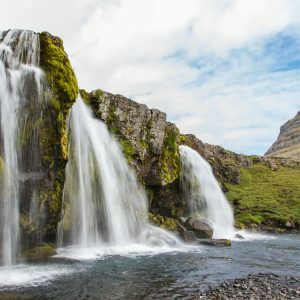 Snæfellsnes Peninsula (Private tour) 179.900 kr. 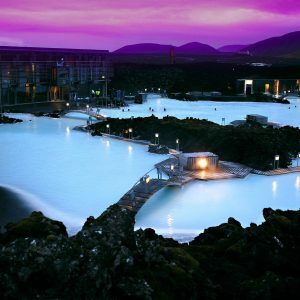 Golden Circle / Blue Lagoon (Private tour) 161.900 kr.